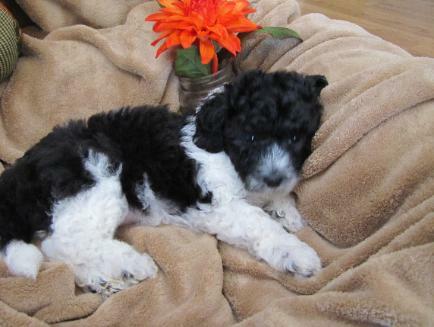 name is also registered with the Designer Breed Registry. 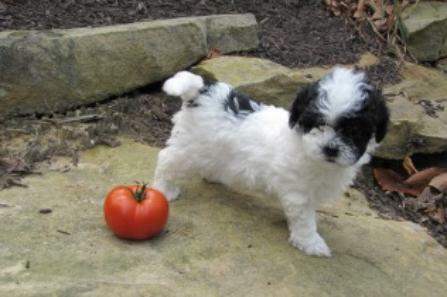 website you look into the world of an ethical, caring breeder devoted to her dogs. family needs. all at a fair price. 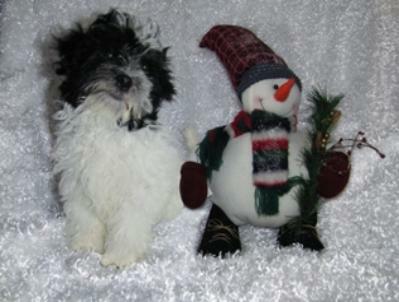 Important information on Shih Poo puppy care and nutrition. Names of individuals we recommend for training, grooming, pet sitting and nearby Vets. 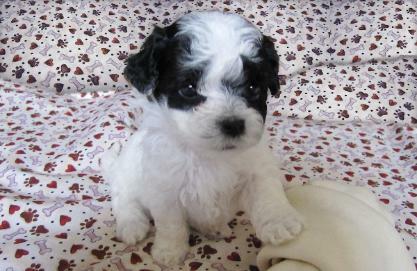 and raise our Shih Poo puppies to improve their beauty, intelligence, temperment and health. videos. We are happy to answer all of your questions!Here at Sherry's"
Some information and pictures provided in this article is directly from Ms. Trigalets website. 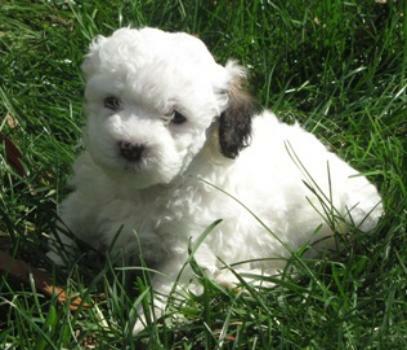 What is a Shih Poo? 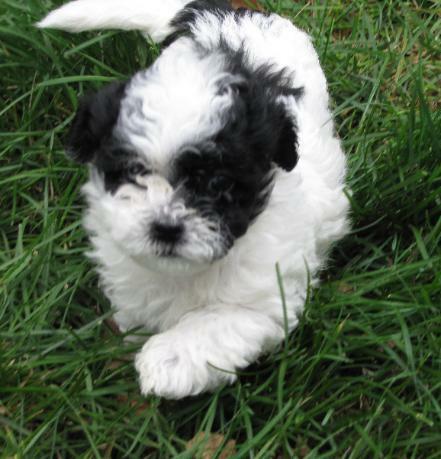 Shih Poo can be any color combination based on the ancestry of the parents. 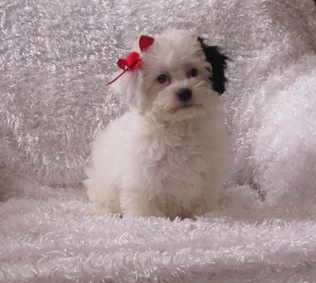 health…you can expect your Shih Poo to live 14-16 years. your side, on your lap and does not like being left alone for a long period of time. regularly will be beneficial in helping your Shih Poo live a long, healthy life. often. Weekly dental care is necessary to prevent dental disease and tooth loss. 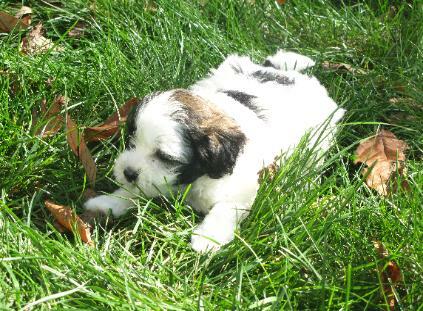 leave Shih Poo alone in your vehicle! and confident with great dispositions. are often referred to as a "designer” dog.